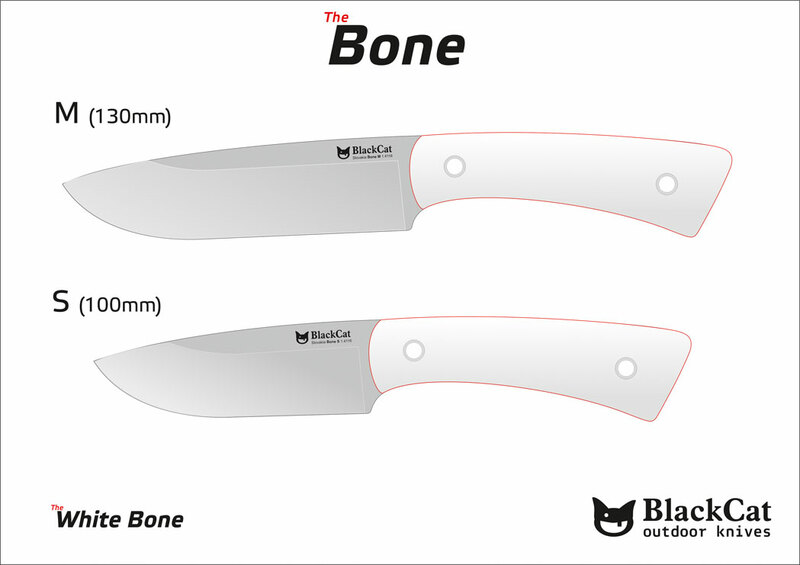 Join our mailing list and be the first to know all the Black Cat Knives news. Súhlasím so spracovaním osobných údajov za účelom zasielania newsletteru. / I agree with the processing of personal data for the purpose of sending the newsletter. Black Cat Knives © 2019. All Rights Reserved.